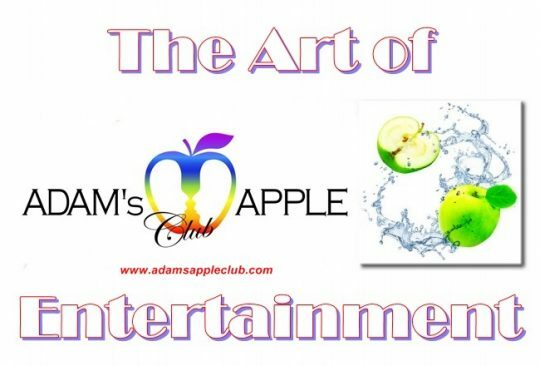 Adam’s Apple Club Chiang Mai presents You the most exciting entertainment and offers you the best shows in town. 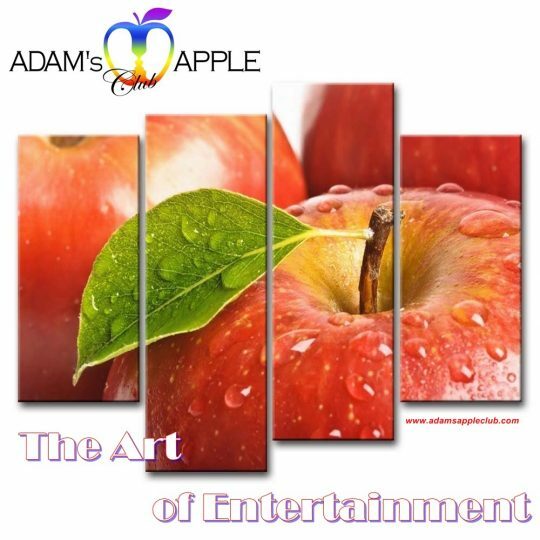 Creative shows will inspire You and remain unforgettable for you forever. In our modern Host Bar our friendly staff looks after You and fulfill Your wishes. 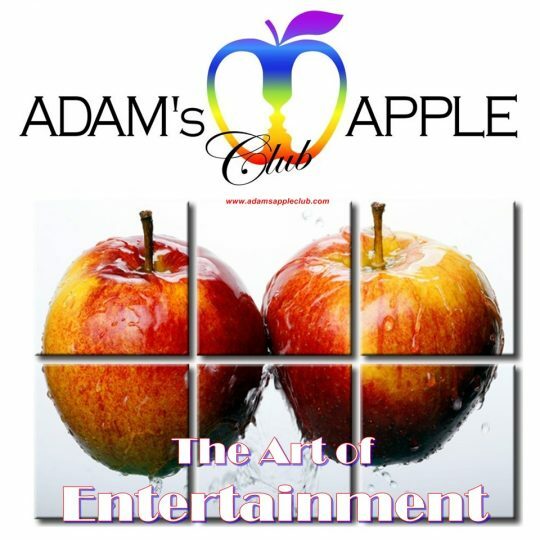 In Adam’s Apple Club, You’ll find the hottest Asian Boys in town, they are the Boys of your dreams. We look forward to your visit and welcome you to our Host Bar!